Starting today, the online gambling game Cordial Minuet launches for all to play. The creepy and deceptively simple strategy game can only be played with real money, provided via your credit card. This may dissuade many potential players, but the game can be played for just pennies. The minimum deposit is $2.oo, which leaves you with $1.64 after a credit card processing fee. That’s enough to play 164 penny games. The largest amount that can be deposited via credit card is $999,999.99, but customer service can be contacted if you want to add more. 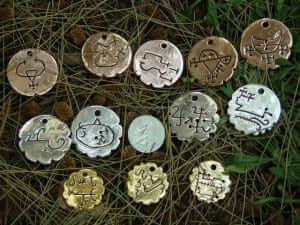 To further entice players, a 12 day competition is being held for cash prizes and a series of amulets. 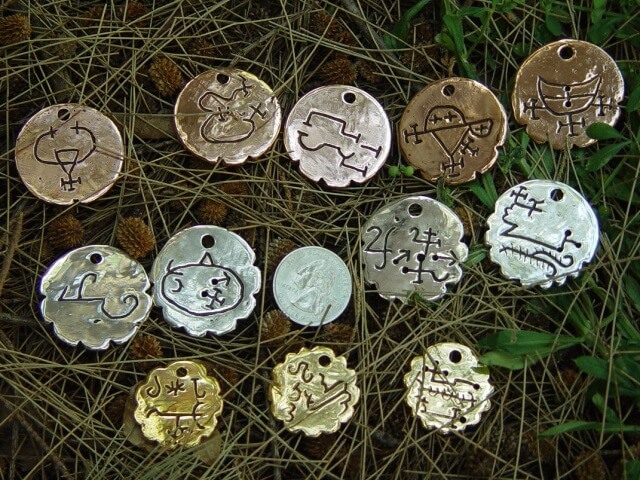 Each amulet is made up of either pure copper, pure silver, and pure gold. Players can only win one amulet, which are rumored to have life-affirming secrets on their reverse sides. The front-facing side: strange carvings taken from the game. 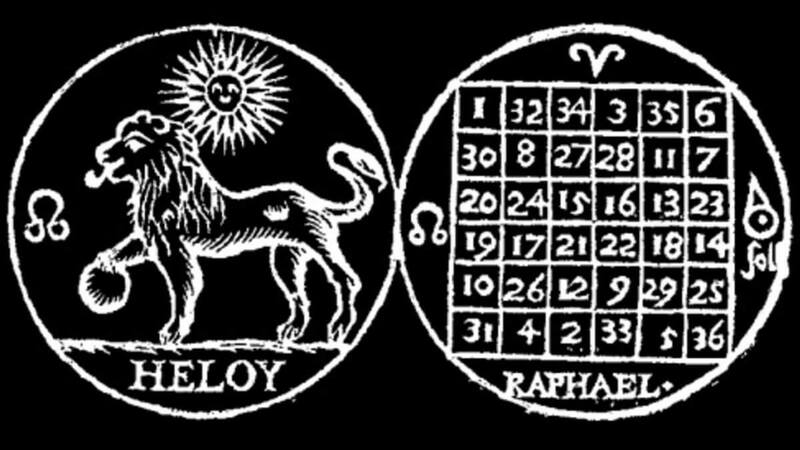 In order to win an amulet, a player must gain points by winning a game of Cordial Minuet against a cabal member. Players lose a point when they lose against a cabal member. The catch is that there is only one known cabal member, creator of the game Jason Rohrer. The other cabal members’ identities are secret and you will never know if you are playing against them or not. Cordial Minuet is available for download for PC, Mac, Linux, and Source at www.cordialminuet.com.